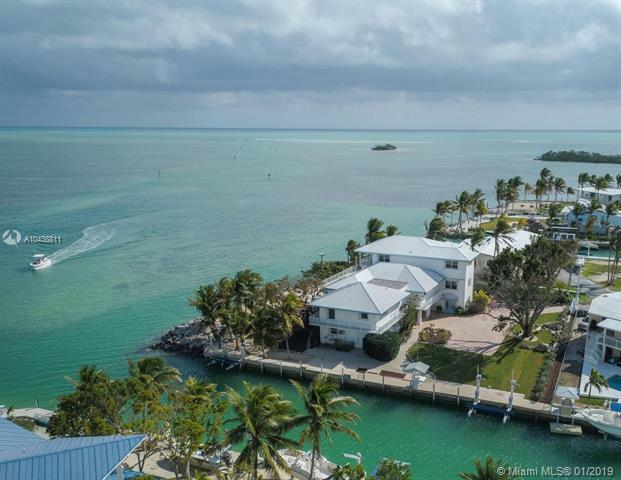 OCEANS BLUE An ocean front Islamorada oasis in the fabulous Florida Keys. 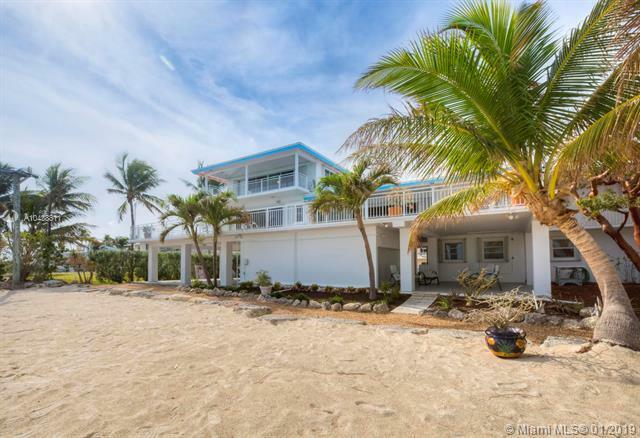 At the confluence of Tavernier Creek and the Atlantic Ocean, where the ocean meets the sky, stands OCEANS BLUE, a 5-bedroom, 4-bath island home with pool, elevator and unparalleled views of the open water. A protected canal along the propertys northwest side provides 148 feet of concrete dockage with two boat lifts, a fish cleaning station, water and shore power. 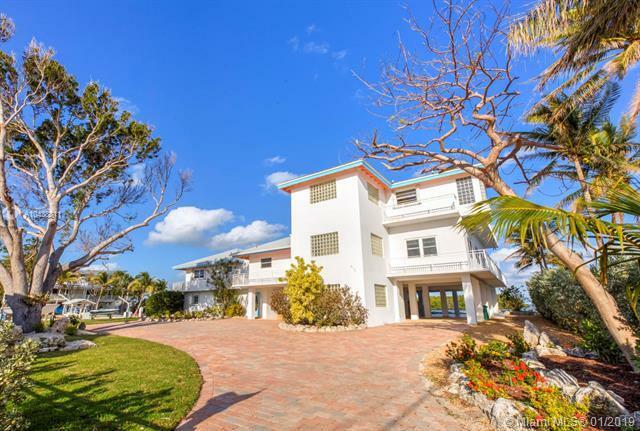 The 5,530 SF residence commands 132 feet of oceanfront with seawall and tropical landscaping. 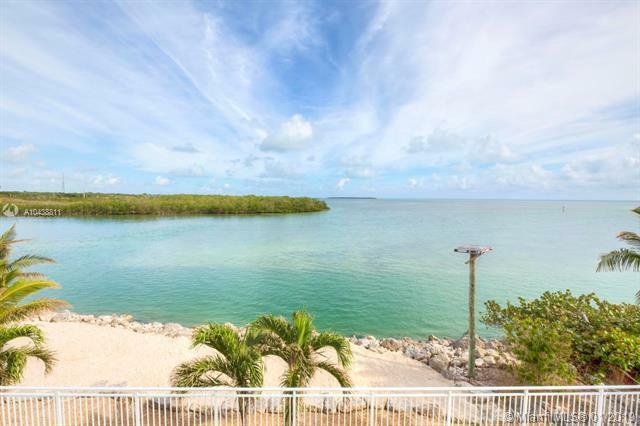 Spacious outdoor patios share the magnificent ocean views and breezes. The hip breakfast bar/lounge area is perfect for entertaining. Step out onto the elevated second-level concrete pool area and relax on the expansive poolside concrete patios.